At a time of heightened interest and concern over young people in our communities, how various agencies and professions work with them, is under scrutiny and attack. 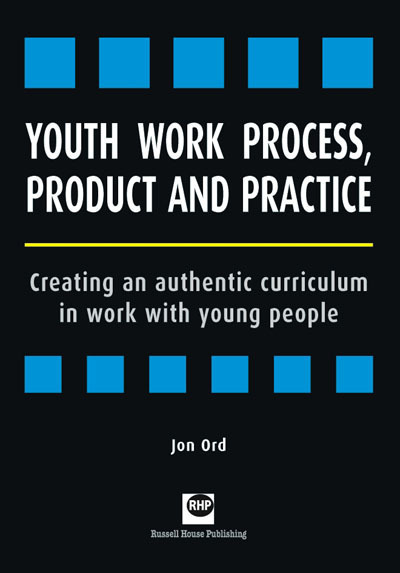 Ord suggests that 'youth work cannot defend itself against erroneous and rival conceptions of practice unless it can sufficiently articulate its own. 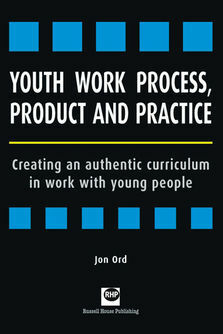 Through providing a framework for the creation of authentic curricula for youth work... this book offers one of the means by which individual workers, services and the profession as a whole can promote its unique educational practice. 'This is not a pessimistic book... it is critical and points out weaknesses... but its primary purpose is to offer solutions'. Ord marshals evidence from youth work and draws on a wide, authoritative literature from philosophy, educational psychology, sociology, management and politics. Crucially, he presents and reviews material from local authority curriculum documents, in a way that has not been done before.